We are proud to be a key example of this. 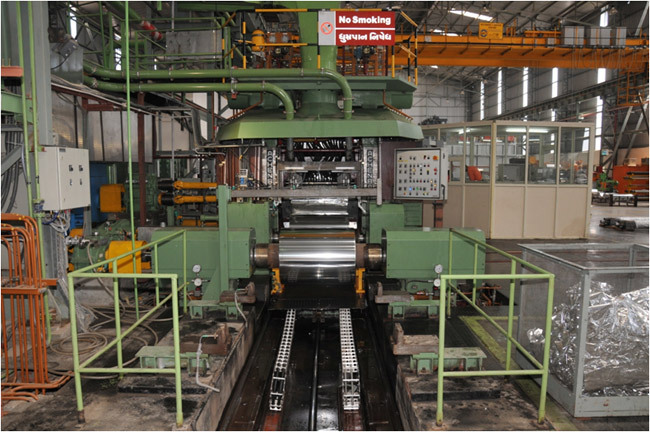 From an installed capacity of 3400 TPA for sheet/coil in 1992, we have reached a capacity 12600 TPA. 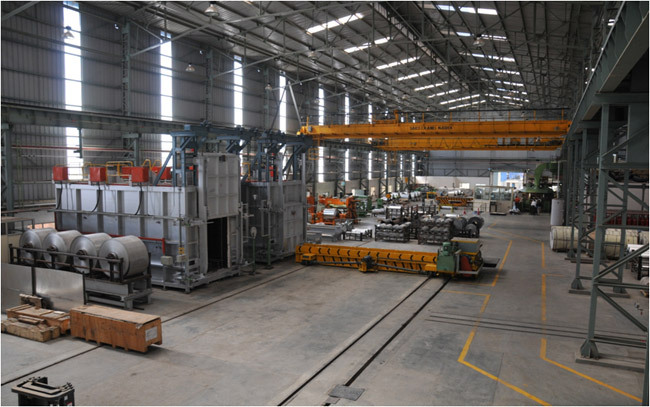 This has been achieved through debottlenecking of key equipment, engineering modifications, and addition of new equipment like Roll Grinding M/c, Sheet Cut to Lengths, Water Treatment Plant and replacement of ineffective utilities. 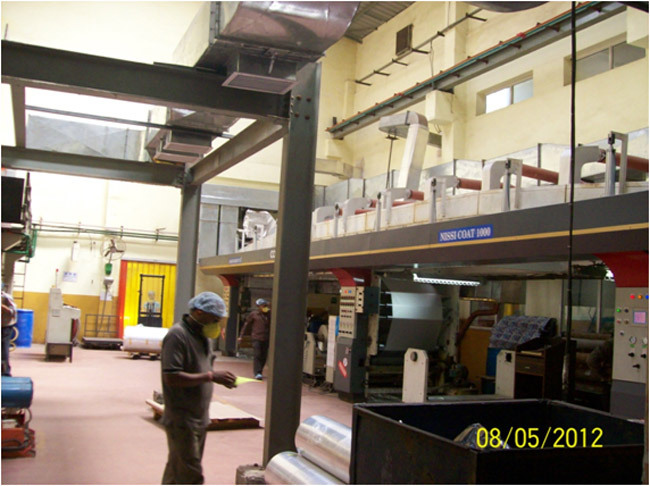 Our state-of-the-art Conversion Project was successfully completed during the F.Y. 2011-2012. 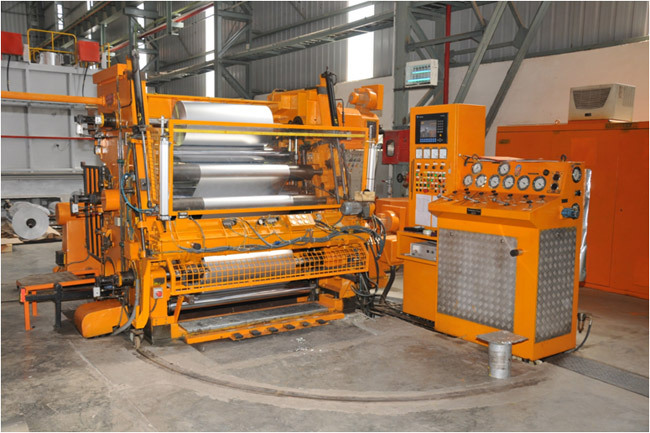 In this plant, Gujarat Foils Ltd. has set up a state-of-the-art battery of Gravure Printing Machines that has the special capability of printing on both sides of the aluminium foils, which are processed through the Laminator & Coater Machines. 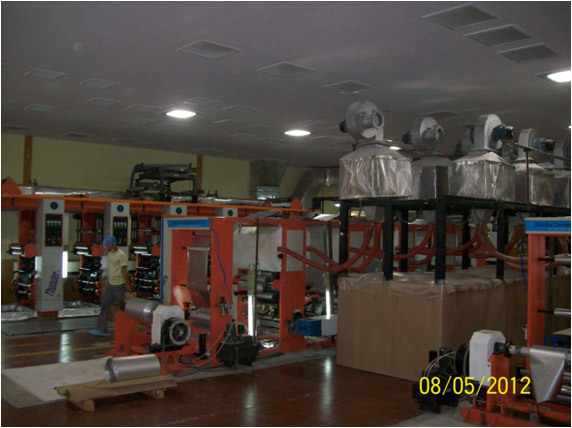 These printing machines also have the capability of auto registration. 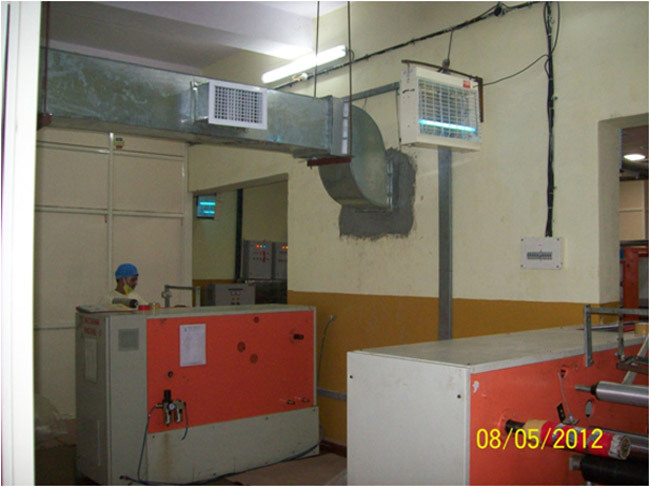 In addition to this, we have also installed a state-of-the-art ventilation system with AHUs & Scrubbers that supply air filtration through a 10 micron filter. 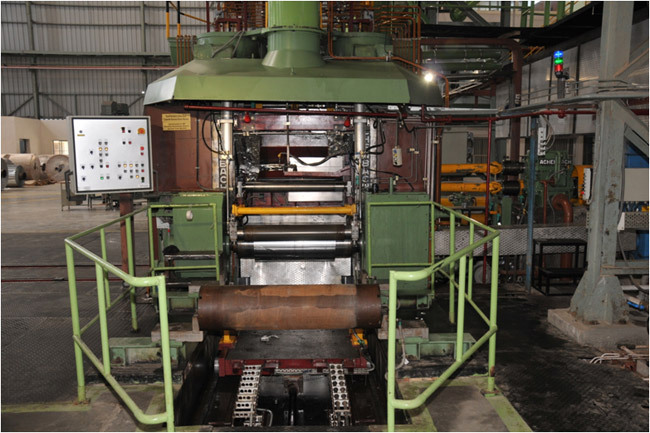 The availability of good Surface Slitters, as well as Doctoring/Rewinding machines makes Gujarat Foil Ltd. a prudent quantity supplier to the Pharmaceutical Industry. 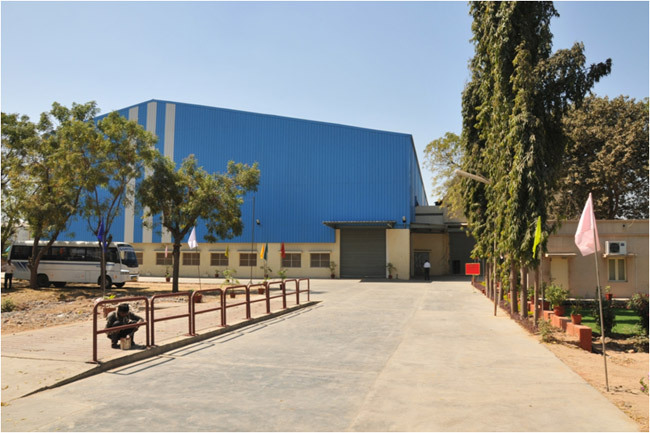 The above mentioned facility along with the availability of foil from the existing state-of-the-art Achenbach Mill, which is in the same premises, ensures that Gujarat Foils Ltd. is one of the most preferred vendors to the Pharmaceutical Industry. 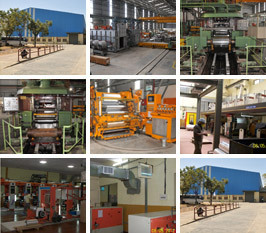 Considering, in today's day, the limited availability of these kinds of facilities in the country, enables Gujarat Foils Ltd. to considerably enrich the product market and further improve the companies reputation.